The Bureau of Dog Law Enforcement will be conducting a license canvas in Bucks County on Wednesday, April 25th. Multiple wardens will be going door-to-door educating dog owners as well as checking the status of their dog licenses and rabies vaccinations. Pennsylvania State Law requires all dogs three months or older to be licensed by January 1st of each year. Violators can be cited with a maximum fine of $300 per violation plus court costs. If a dog gets lost, a license is the best way to get him/her back. A license helps animal control and shelters identify a dog and its rightful owners. For more information, visit www.licenseyourdogPA.com or call the Department of Agriculture’s Bureau of Dog Law Enforcement Office at 717-787-3062. Due to lack of agenda items, the Board of Supervisors have canceled their meeting to be held on Wednesday, April 25, 2018. The next meeting will be on Wednesday, May 9, 2018 at 7:30 pm in the Township Building Auditorium. Yard Waste Collection resumes this Thursday, April 5th and will continue until December 14th. Unlimited yard waste will be collected and taken to a composting facility the day following collection of trash/recycling. Always use biodegradable, 30-gallon paper bags or trash containers that do not weigh more than 50 pounds when full. Yard waste in plastic bags will not be collected. Tree branches & shrubbery must be no more than 36 inches long & less than 3 inches in diameter. They must be bundled and tied, taped or put in biodegradable bags. Branches or shrubbery cannot extend over the top of the can or bag. Lower Southampton Township Police will join The Pennsylvania State Police and over 235 municipal agencies to conduct aggressive driving enforcement. Lower Southampton Township Police will be enforcing aggressive driving violations along Street Road and intersecting roadways. This enforcement will focus on Traffic signals, speeding, center left turn only lanes, and seatbelts. Please drive in a courteous and safe manner as well as always remember to BUCKLE UP to save lives. Leaf and Yard Waste collections will resume on Thursday, April 5, 2018. Due to the large amount of yard waste debris from the recent winter storms, residents may put out up to 10 bundles of yard waste with their regular trash collection on Wednesdays. This is only until Yard Waste collections resumes. Please make sure it is bundled! Township Officials were just on the phone with PECO. This is the most current information we have for our residents – PECO is accessing the damage from the storm and they are prioritizing critical customers. Most PECO customers will have power restored by Monday evening. However, some areas may be without power until Wednesday. As we get more information, we will keep you updated. Please contact PECO with any questions – 1-800-841-4141. PECO urges customers to be safe during severe weather by staying away from downed power lines and potentially damaged electric equipment. Customers should always assume that PECO equipment is energized. Customers experiencing any issues with their electric or natural gas service should contact PECO at 1-800-841-4141. Customers also can easily report issues with electric service at peco.com using their phone, tablet or computer or through PECO’s new mobile app. PECO’s free mobile app allows customers to easily access their account information on the go. Customers can report an outage, stay up-to-date on the restoration status, pay their bill, check their usage and more. The PECO free mobile app is available through the App Store or Google Play. Through our customer preference center, PECO customers can choose to receive a message via text, email or phone, when power is out in their area, when power is restored, or when the estimated restoration time for their outage changes. 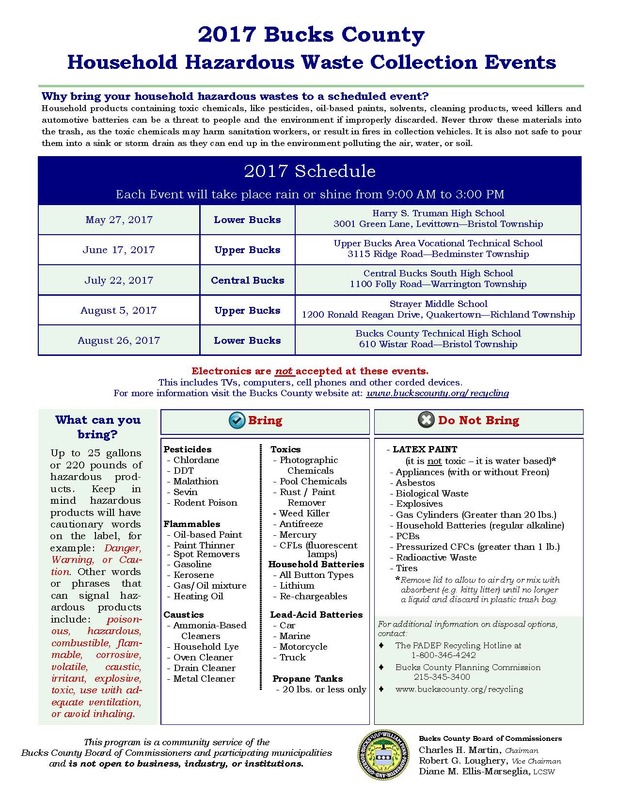 Customers should visit peco.com/alerts to sign up. Customers can find additional information at peco.com/outages. Follow us on Facebook at facebook.com/pecoconnect and on Twitter at twitter.com/pecoconnect. Some restrictions apply, please contact Denise 215-357-7300 ext.312 with any questions. The Lower Southampton Township Police Department is a proud participant in Project ChildSafe, a program that distributes FREE cable style gun locks so gun owners can safely secure their firearms. The program was developed the National Shooting Sports Foundation. It is funded by the U.S. Department of Justice to provide comprehensive firearm storage and save handling education. The FREE gun locks can be picked up at the Lower Southampton Township Police Department, Monday to Friday, from 8am to 5pm. 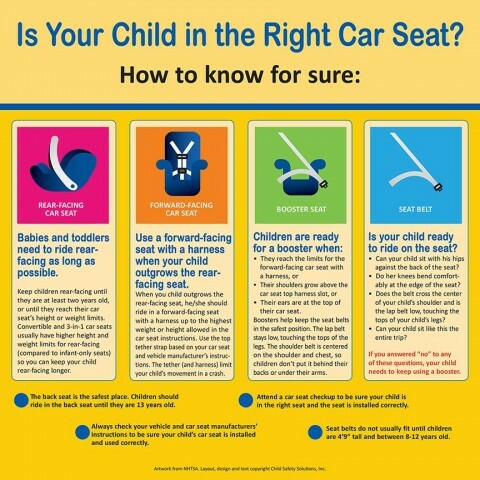 Lower Southampton Police Department conducts year round FREE Car Seat Safety Inspection Checks! To reserve your appointment please email Officer Koehnlein at ckoehnlein@lstwp.org. Your appointment for car seat inspection can run around 45 minutes so please schedule your appointment when you have this time available. PLEASE CLICK HERE TO CHECK IF YOUR CAR SEAT IS RECALLED!